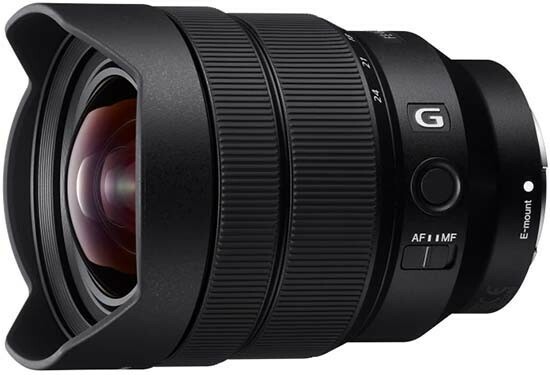 Listed below are some of the rivals of the Sony FE 12-24mm F4 G.
The Canon EF 11-24mm f/4L USM is a new professional ultra-wide-angle zoom lens. Boasting an incredibly wide focal lenght of 11mm, the new Canon EF 11-24mm f/4L USM really does offer a unique view of the world. Read our in-depth Canon EF 11-24mm f/4L USM review, complete with full-size sample images.